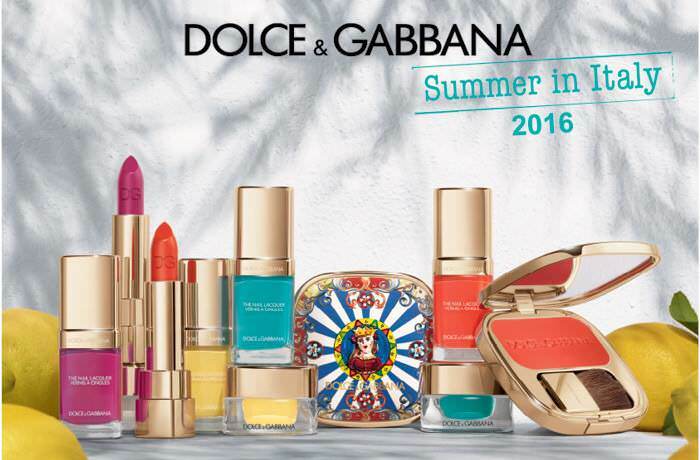 1st May will see the new Dolce & Gabbana Makeup Summer in Italy 2016 Collection arrive at Harrods in the UK. 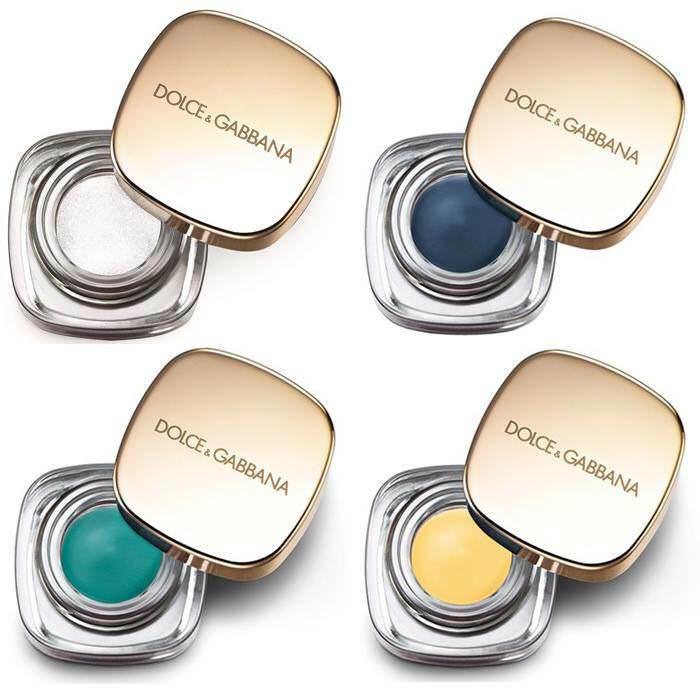 The Dolce & Gabbana Makeup Summer in Italy 2016 Collection looks bold, bright and dramatic, with an array of vivid colours. 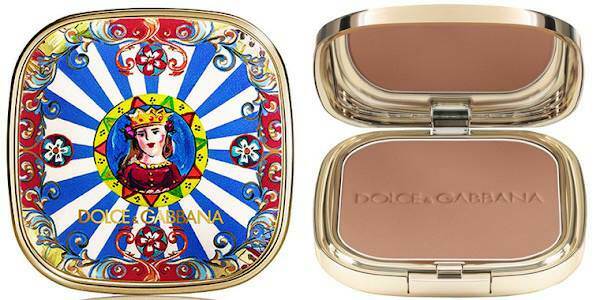 The Dolce & Gabbana Makeup and Fashion Summer in Italy collections have taken reference from the Italian folklore icon,“carretto siciliano”. The motif and themes within the carretto’s carvings are seen throughout both collections too, featuring stories of traditions, medieval knights and dames as well as the love of beauty. 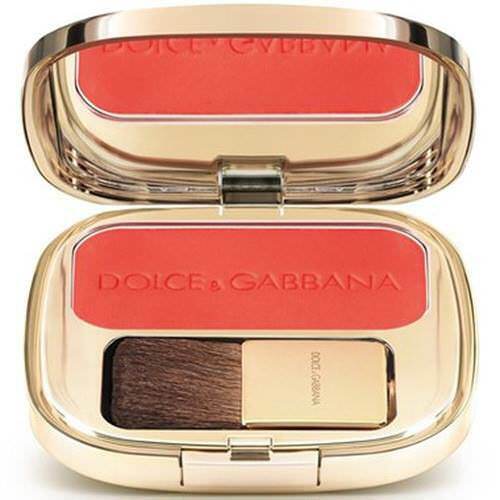 The Dolce & Gabbana Makeup Summer in Italy 2016 Collection also took inspiration from the Mediterranean atmosphere and the beautiful colours seen in Sicily’s citrus fruits. 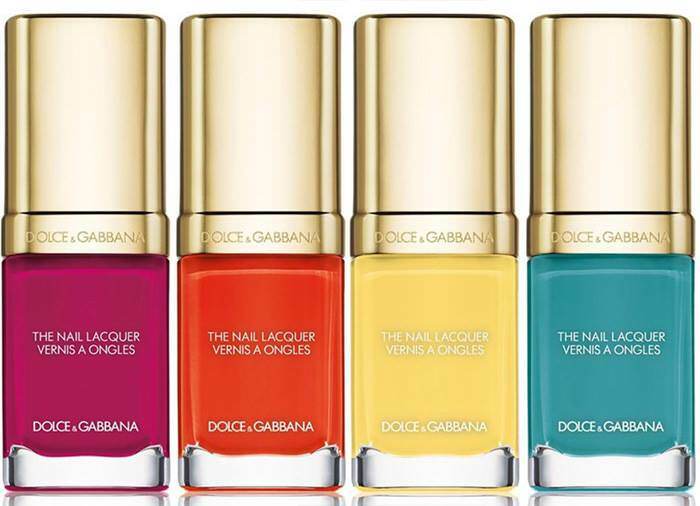 This reflects in the playful, cheerful and sunny shades they have launched for the Face, Lips, Eyes and Nails. 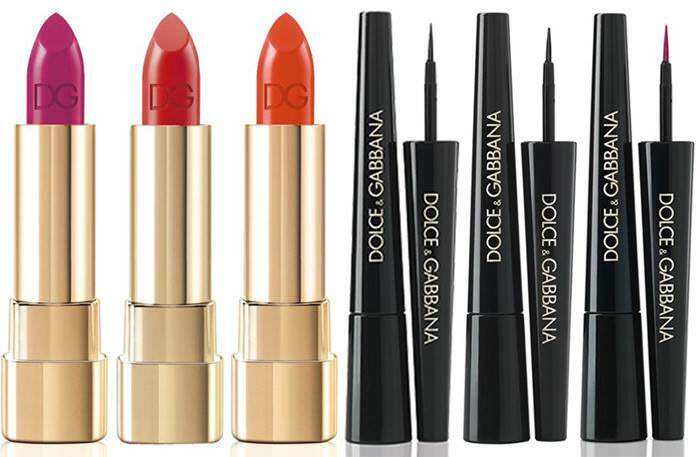 The Dolce & Gabbana Makeup Summer in Italy 2016 Collection brings the vivacious vibes of Italian summers to life in this joyful range. Don’t forget to enter my two current competitions, the #BARESELFIEUK competition or my essence competition for the chance to win the entire Blogger’s Beauty Secrets trend edition before the launch, you can find out how to enter here.